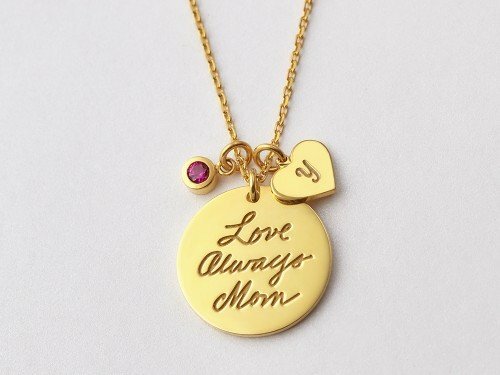 This elegant children's initial necklace for moms features 2 initial charms and the sparkle of a birthstone charm. 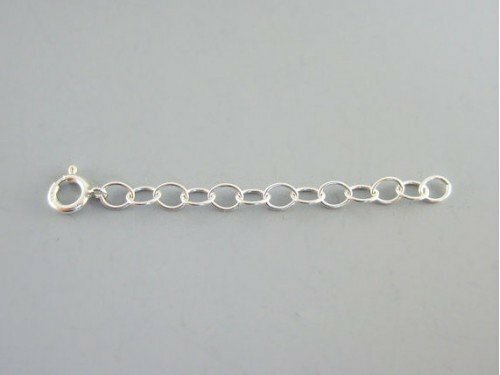 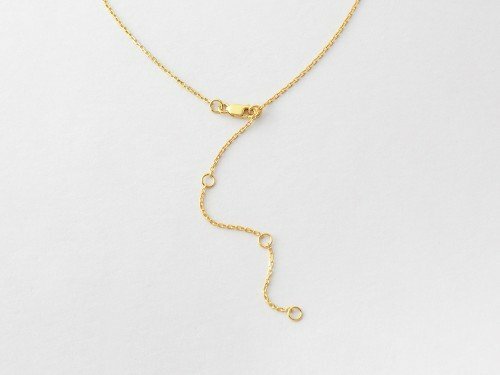 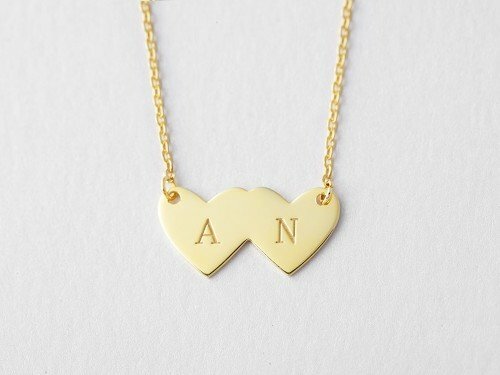 Available in sterling silver with 18K gold plate options, this two initial necklace for moms is the perfect gift for Mother's Day and anniversaries. 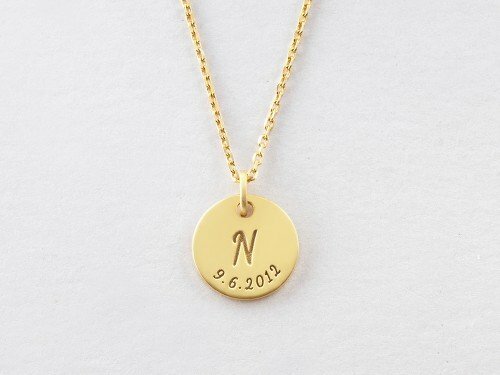 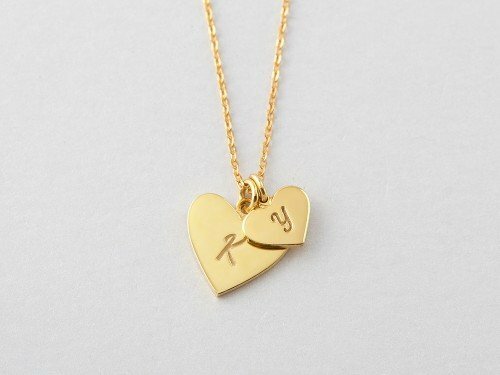 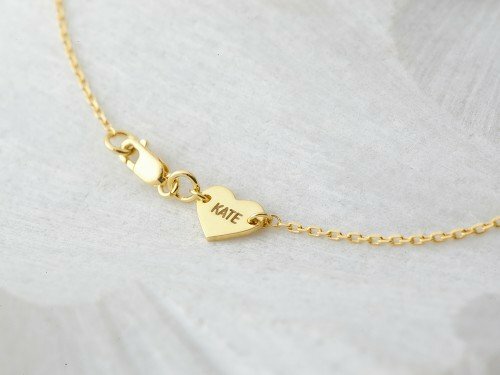 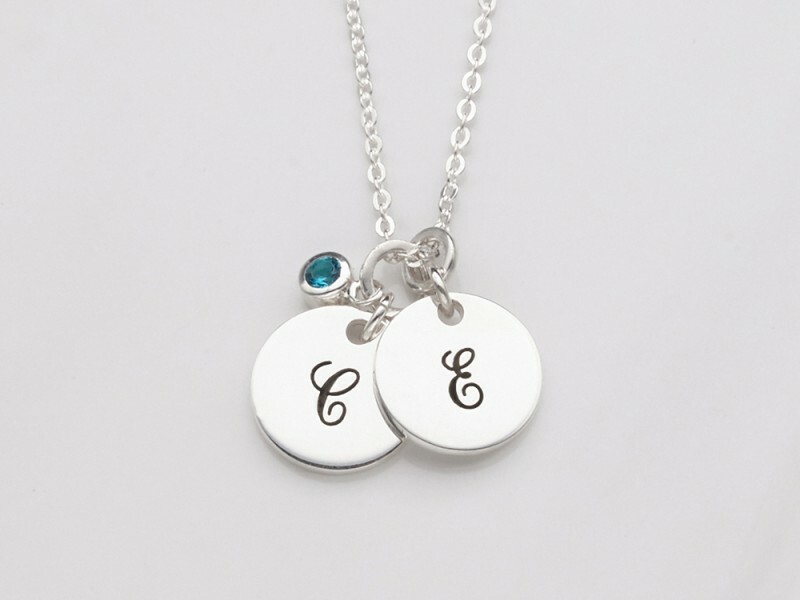 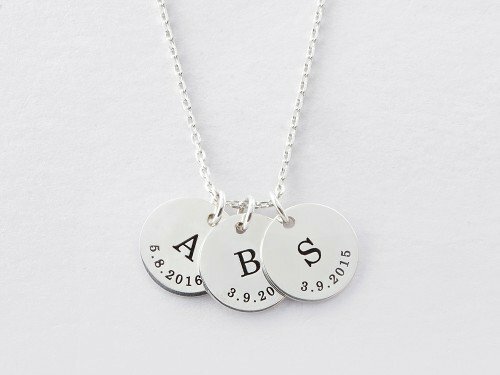 The 2 initial necklace is monogrammed in a sophisticated, lovely font.